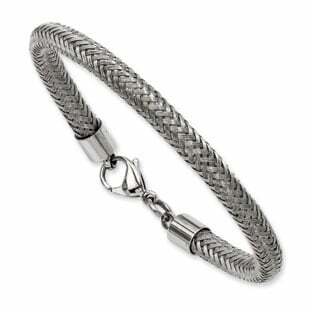 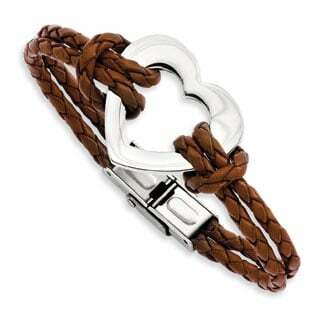 Stainless steel has become one of the most sought after materials in women's fashion jewelry as of late, and it's no wonder why. 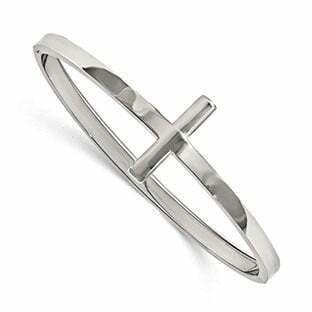 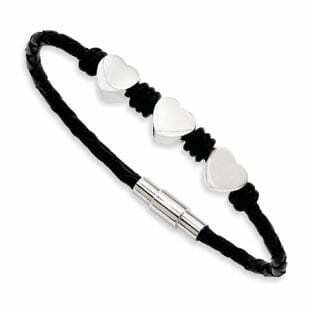 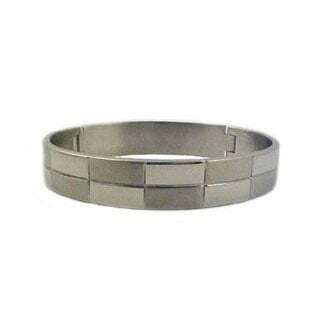 This bangle is crafted of polished solid Grade 316L surgical stainless steel, and has a sideways cross for extra style. 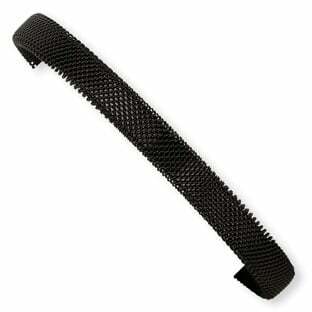 Has an 2.5 inch inner-diameter and is .88 inches (22MM) wide. 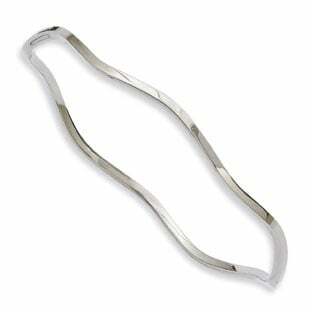 Hinged style allows for an extra comfortable fit.